The capital of Sardinia, Cagliari is spread out over seven hills and still bears the marks of its past conquerors, including the Phoenicians, Carthaginians, and Romans. Kick off your visit on the 18th (Sat): enjoy the sand and surf at Poetto. To find ratings, other places to visit, and tourist information, read our Cagliari itinerary planner . Paris, France to Cagliari is an approximately 5-hour combination of train, bus, and flight. You can also fly; or do a combination of car and ferry. Traveling from Paris in August, expect Cagliari to be a bit warmer, temps between 37°C and 23°C. Wrap up your sightseeing on the 18th (Sat) early enough to drive to Alghero. Built surrounding a 16th-century fortified port, Alghero remains one of Sardinia's most visited sites, rich in cultural and historical heritage. 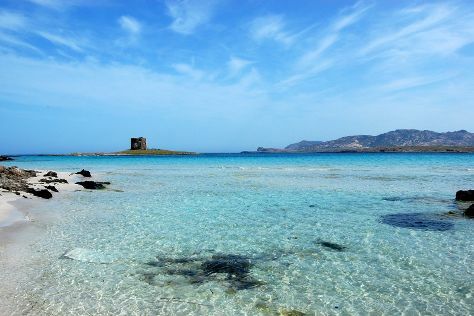 Start off your visit on the 19th (Sun): explore the ancient world of Nuraghe di Palmavera, then Head underground at Frecce delle Grotte di Antonio Piccinnu, and then kick back and relax at La Pelosa Beach. 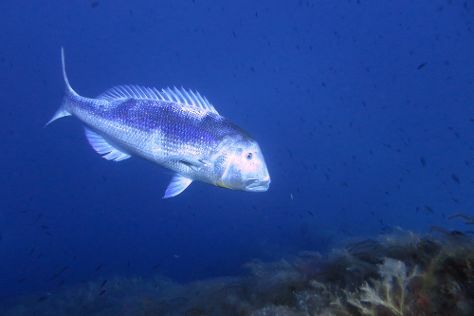 Keep things going the next day: contemplate in the serene atmosphere at Chiesa San Michele, stroll through Spiaggia di Maria Pia, and then see some colorful creatures with a scuba or snorkeling tour. For where to stay, maps, traveler tips, and more tourist information, use the Alghero route planner. You can drive from Cagliari to Alghero in 3 hours. Alternatively, you can take a train; or do a combination of train and bus. Expect a daytime high around 37°C in August, and nighttime lows around 20°C. Cap off your sightseeing on the 20th (Mon) early enough to travel to La Maddalena. La Maddalena is a town and comune located on the island with the same name, in northern Sardinia, part of the province of Olbia-Tempio, Italy.The townLa Maddalena is the largest town in the Maddalena archipelago, just 2km from the northeastern shore of Sardinia and sitting in the Straits of Bonifacio, between it and Corsica.The focal-point of pedestrian activity is found around Piazza Umberto I (formerly known as Piazza Comando-the older generation of natives in town still commonly refer to the piazza by its original name). Start off your visit on the 21st (Tue): explore the wealth of natural beauty at Parco Nazionale dell'Arcipelago di La Maddalena. For more things to do, photos, maps, and tourist information, read our La Maddalena trip itinerary website . Traveling by combination of car and ferry from Alghero to La Maddalena takes 3 hours. Alternatively, you can do a combination of train, bus, and ferry; or do a combination of bus and ferry. 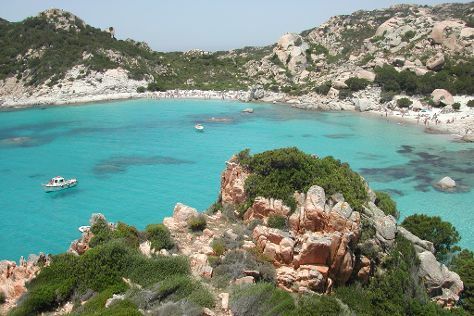 Finish up your sightseeing early on the 21st (Tue) so you can travel to San Teodoro. Start off your visit on the 22nd (Wed): kick back and relax at Cala Brandinchi and then take a tour by water with Blu Infinito Diving Center. Get ready for a full day of sightseeing on the 23rd (Thu): enjoy the sand and surf at Lu Impostu Beach and then enjoy the sand and surf at La Cinta. To find ratings, maps, where to stay, and more tourist information, refer to the San Teodoro trip itinerary builder app . Getting from La Maddalena to San Teodoro by combination of ferry and taxi takes about 2 hours. Other options: do a combination of ferry and bus. 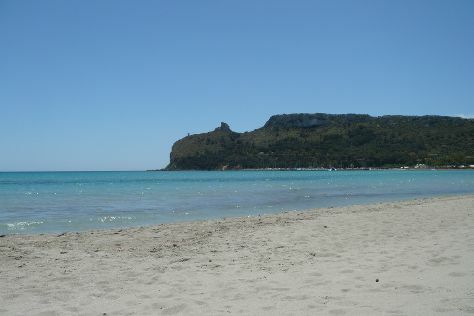 In August, daily temperatures in San Teodoro can reach 36°C, while at night they dip to 22°C. Finish your sightseeing early on the 23rd (Thu) so you can travel back home.